We design individual solutions. 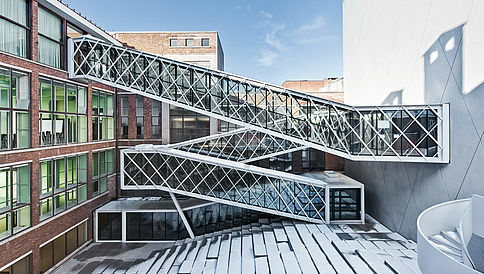 Create unique structures with us. 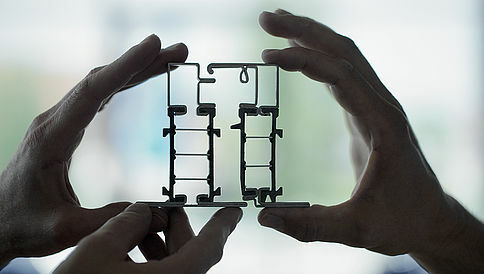 Our solutions made of steel. – even in extreme conditions. 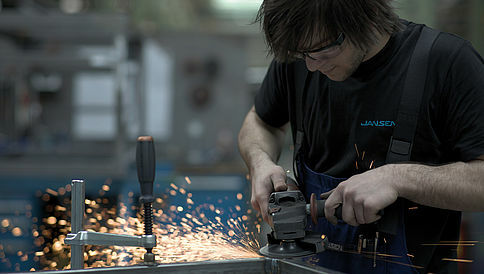 Jansen, a tradition-rich company with its headquarters in Oberriet, Switzerland, develops, designs, manufactures and markets precision steel tube and steel systems as well as plastic products for the building and other industries. 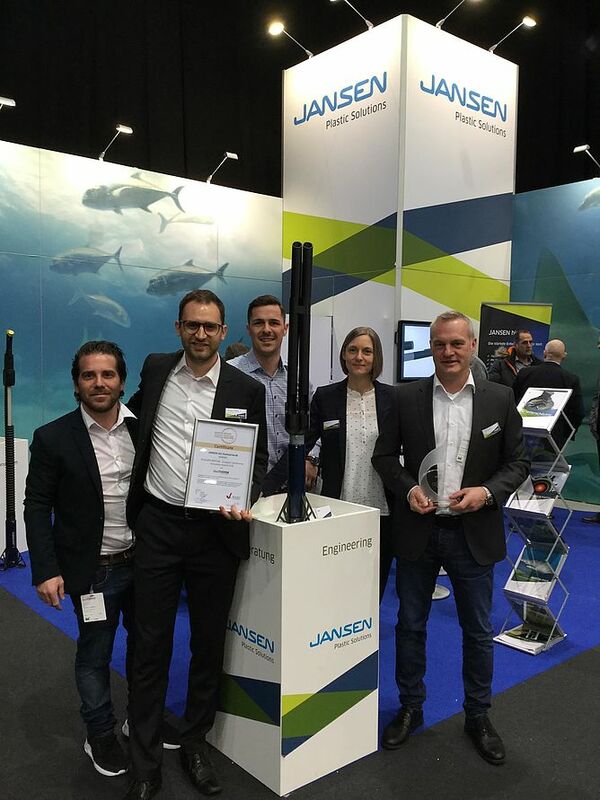 Jansen provides its customers worldwide with technologically mature products and system solutions that deliver true added value. 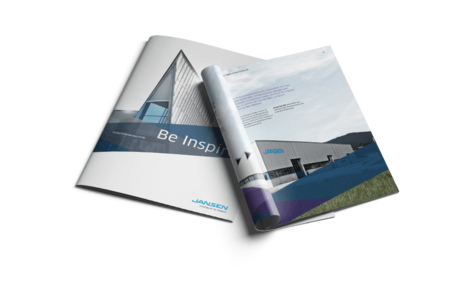 Driven by the pioneering spirit of the founding family, Jansen creates innovations that permit the organisation to tread new paths in the areas of product development, technology and services every day. Always keeping an eye on the success of our customers, we bundle our competences, experience, technologies and innovative power to ensure outstanding, individual solutions. Needs-orientated products and services make us the preferred partner of our customers. We have organised our business into divisions. Together they form a strong entity. Time and again you need new ideas. Time and again we supply suitable solutions. Jansen's corporate culture is defined by its ethical values that are put into practice in a friendly social environment. In our download centre you will find all important information such as price lists, documentation and catalogues related to our products and solutions. In our media centre we provide media information and photographic material on the business, the products, events and references.